It's that time of year again where we are all starting to get ready for Christmas and one thing I am looking out for is advent calendars. Each year there are more and more advent calendars in the shops from beauty to chocolate, biscuits to toys and so much more. Last year in the Staying Sane house we had Smiggle, Thomas Minis, Yankee candle and Lego advent calendars as well as chocolate calendars. This year, amongst many other calendars, I have selected a few that have caught my eye whilst in stores and shopping online. 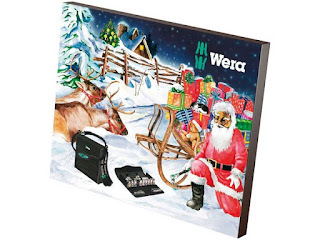 First up I found this Wera advent calendar. 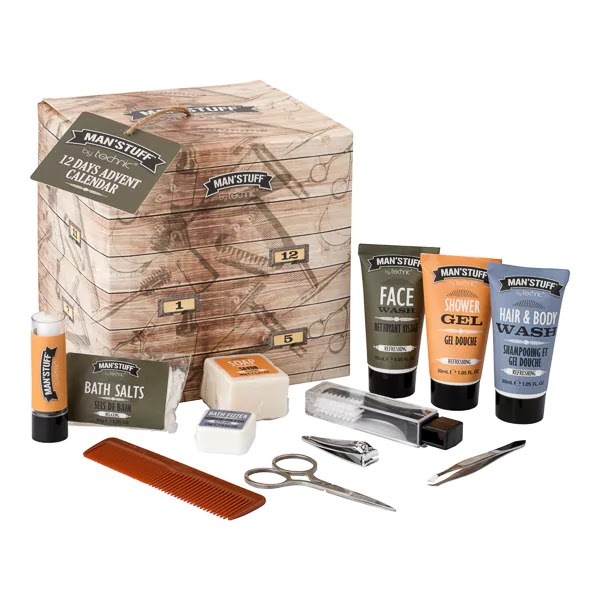 Full of tools and bits for any DIY enthusiast. Next up is this beauty advent for tweens and teens. From Superdrug and currently half price at just £8. With lop glosses, nail varnish and more. Also from Superdrug is this 12 days advent calendar. Full of bath and beauty products and also half price at the moment. Lego advent calendars are always popular in our house. Thing 4 had the Lego Star Wars version last year. This Lego City one has a small Lego surprise behind each door. Priced between £19.99 and £24.99 from various retailers. This cheese advent calendar is set to be very popular this year. Available at Asda stores from mid November it is full of yummy bite sized cheesy goodness behind each window. 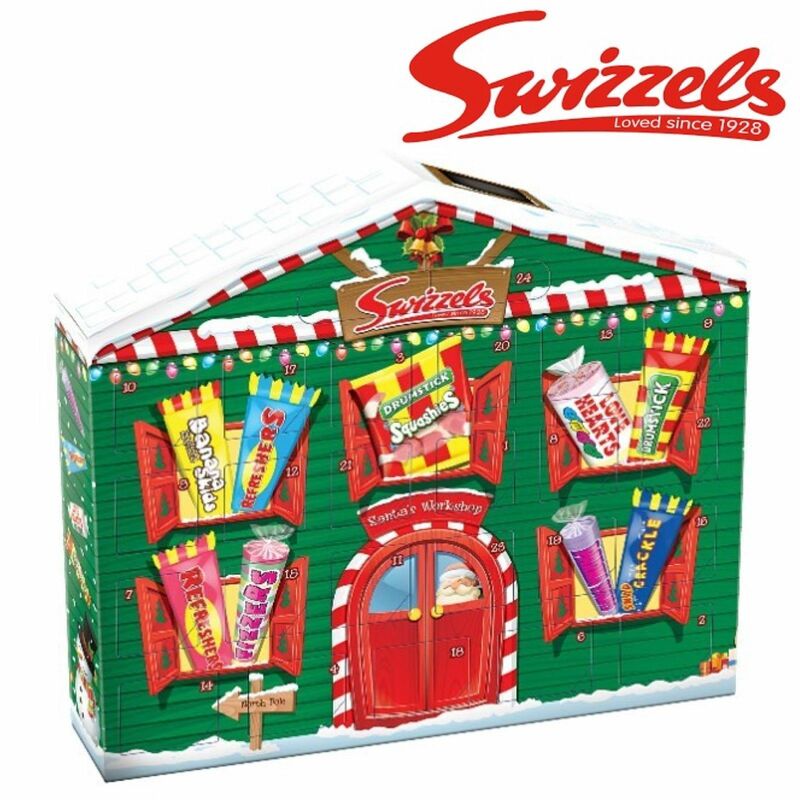 This Swizzels Matlow advent calendar is the one that the Things have got their eye on this year. 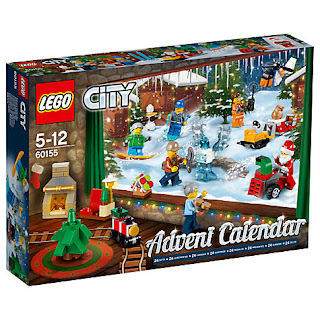 Thing 4 and 5 currently prefer chewy sweets over chocolate and after seeing this instore recently they have asked for this advent. Priced at £4 and seen in Sainsburys. I absolutely love the Yankee Candle advent calendar. With a small scented tealight behind each door. 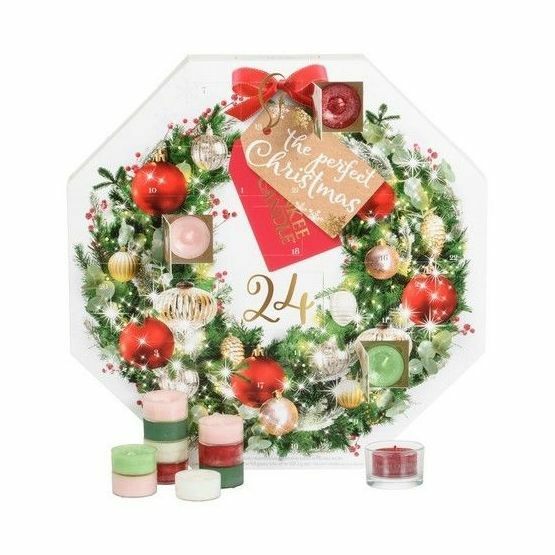 This years scents include Red: Sparkling Cinnamon Green: The Perfect Tree Tan: Candy Chestnut White: Winter Glow Pink: Snowflake Cookie Light Green: Macaron Treats. Priced at around £20 from various retailers it will add an extra special festive scent to your home each day. 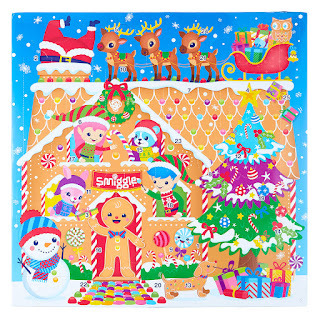 The Smiggle advent calendar is a favourite of Thing 3's. She has had it for the past couple of years and loves it. 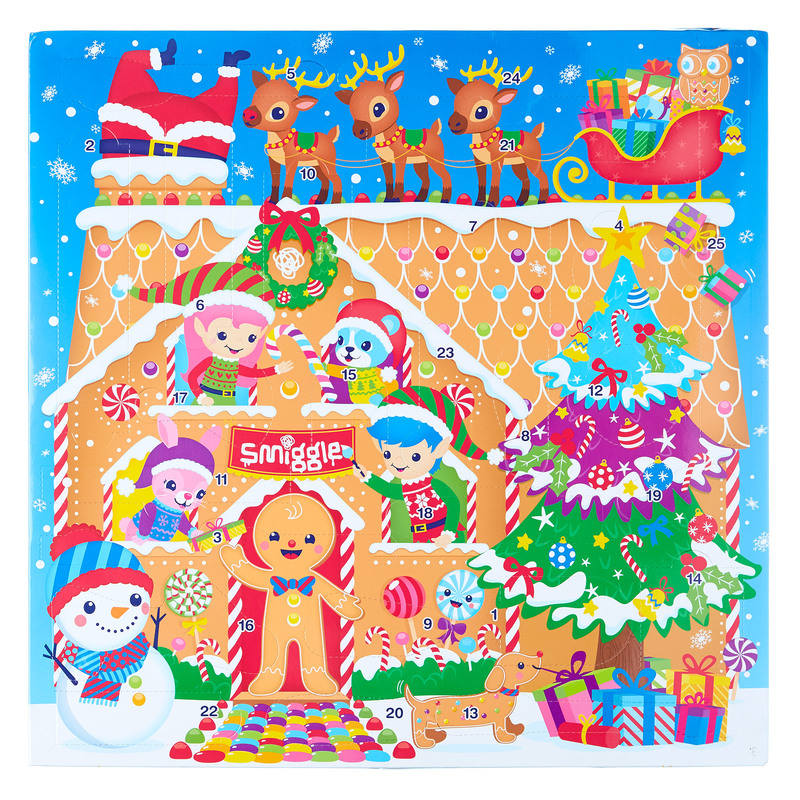 With a piece of stationery or fun accessory behind each door and the contents worth £40 the RRP is £25 from Smiggle stores and online. There are also 25 lucky tickets hidden in advent calendars and waiting to be found. Lucky finders of the tickets win a £500 shopping spree. 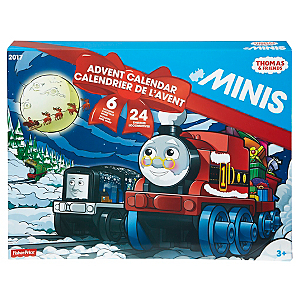 Thing 5 had the Thomas Minis advent calendar last year and it is back this year exclusively at Asda. Priced at £35 it has a Thomas Mini train behind each window with special festive edition trains as well as lots of other designs too. This Biscuiteers advent tin has to be my best find this year. I would love to open this each day and have a gorgeously decorated biscuit to eat each day (with a cuppa of course!). 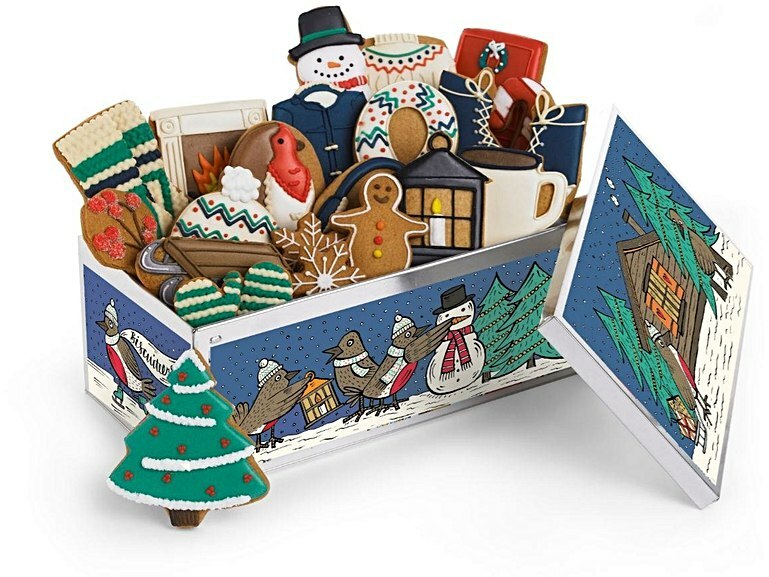 Priced at £48 and available on the Biscuiteers website. It's definitely at the top of my advent list!! The ever popular Soap and Glory beauty product range from Boots has also produced an advent calendar this year. Exclusive to Boots in store and online it is full of Soap and Glory goodies including mascara, body wash and hand food plus much much more. Priced at £40. 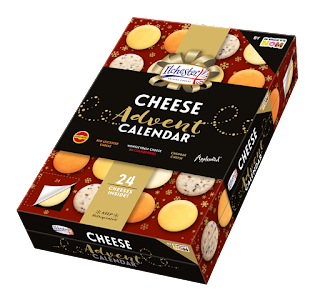 So whether you want a bath time treat every day on the lead up to Christmas or something festively delicious to eat there is an advent calendar out there for everyone. Which advent would you choose?